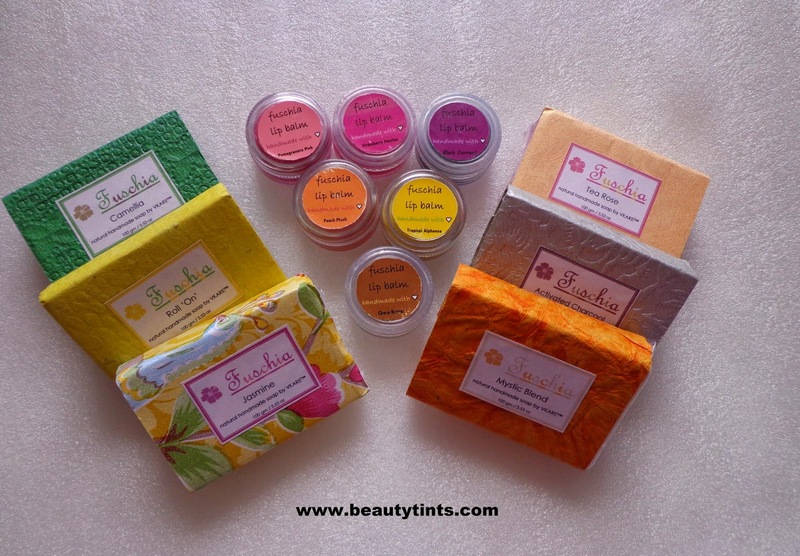 Sriz Beauty Blog: Blogiversary Giveaway Series 2 Announcement!!! I am super excited to announce the Blogiversary Giveaway Series 2!!! As I have said in my previous Series 1,this Series 2 is also completely organic giveaway sponsored by Fuschia by Vkare Bio Sciences!!! 5. Pomegranate Pearls Face & Body Scrub...available under this brand. I have already reviewed few soaps and lips balms on the blog before....You can check them out here. 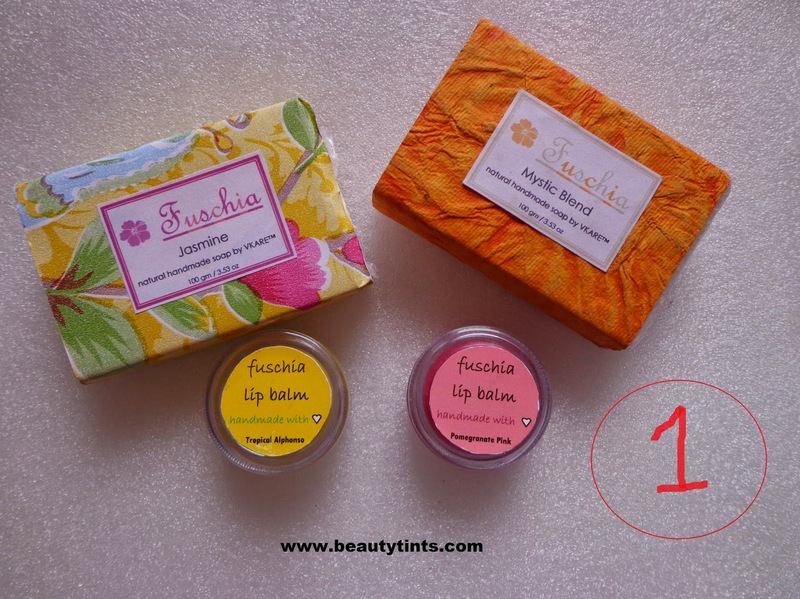 I am a super big Fan of Fuschia Products and so,I am giving you too a chance to try their wonderful range of soaps and Lip Balms. There will be 3 winners for this series and each winner will receive a couple of soaps and lip balms. 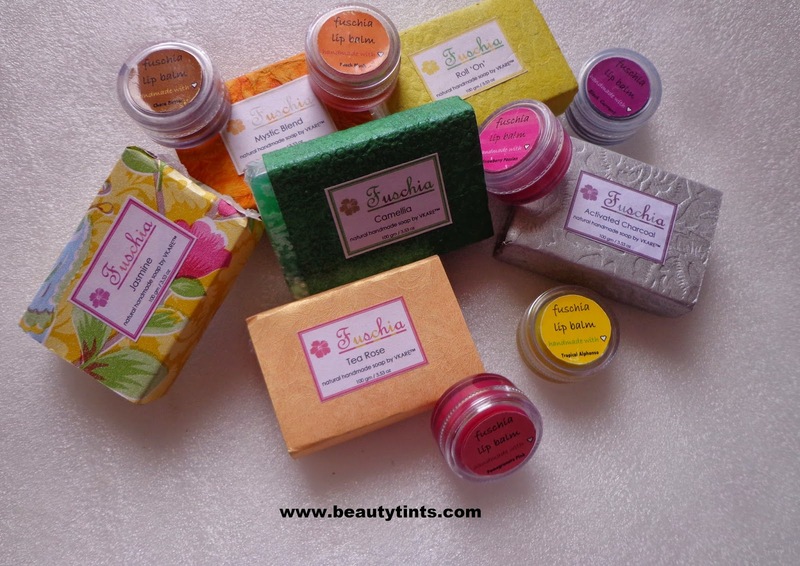 1) First winner will get Jasmine and Mystic Blend Soaps, Tropical Alphonso and Pomegranate Pink Lip Balms. 2) Second winner will get Tea Rose and Activated Charcoal Soaps along with Choco butter and Strawberry Passion lip balms. 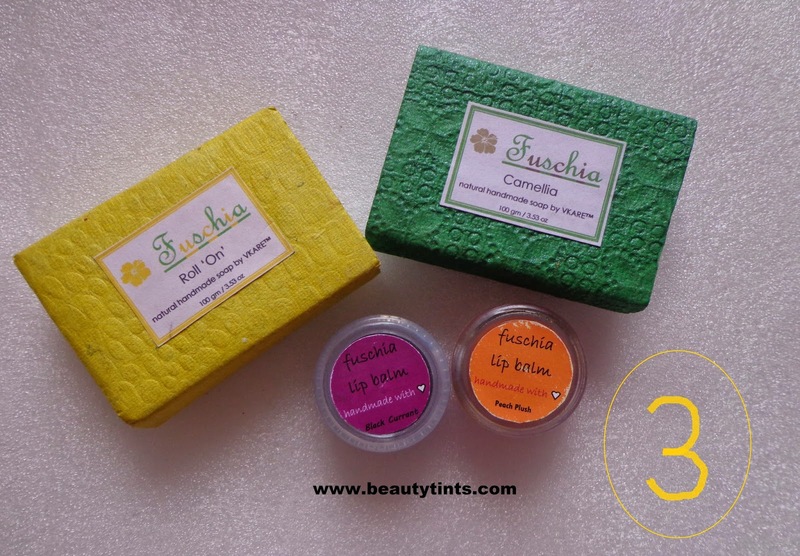 3) Third winner will receive Camellia and Roll 'On' Soaps and Peach plush and Black Current lip balms!!! 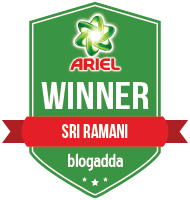 b)The giveaway is open till April 5th and winners will be announced with in 1 week after the contest ends. 2)Like Fuschia Page on FaceBook. You Can do it by clicking here. 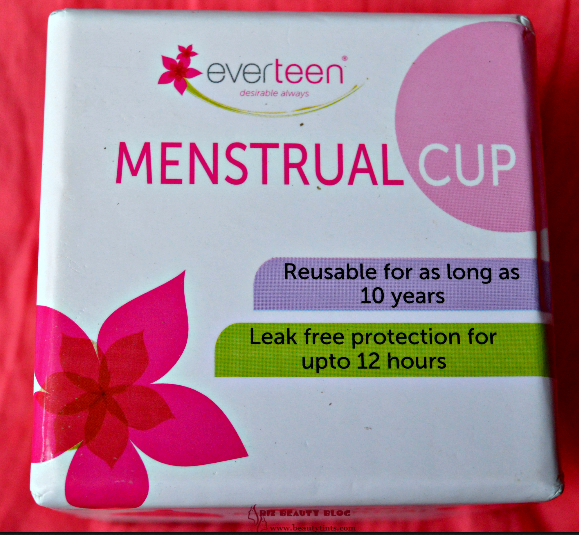 4)Follow Fuschia on Twitter.You can do it here. 7) Follow Fuschia on Pinterest.You can do it here. This is all about the second series and In a week will reveal about the third series..Stay Tuned!!! Comment on this blog post once you have done all the steps!